How to Photograph Birds on the Wing. 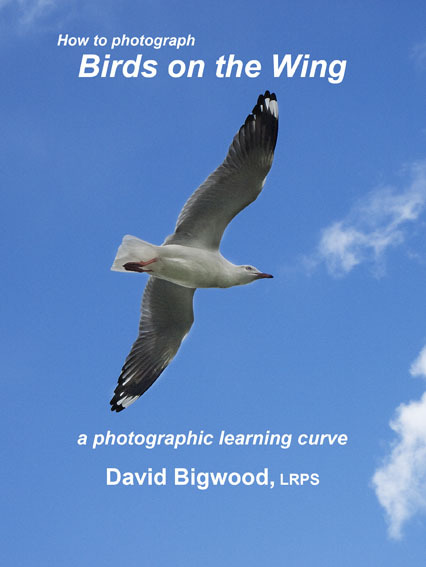 In this e-book in formats for tablet readers and for your computer, the author describes the learning curve he went through when he began trying to make photographs of birds in flight. This e-book is illustrated with images that complement the text. The details in this e-book are included in the author’s e-book, Starting Nature Photography so if you have that book, do not buy this one!